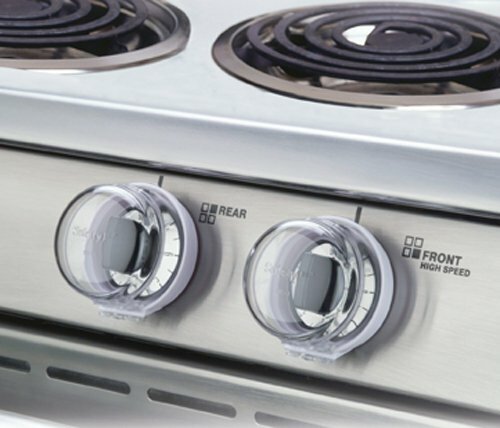 You are in the mood to cook up a family meal when you realize your cook top is not lighting up. The first thing in your mind is , wow what a bad day! But be happy because Titan Appliance is here to help with your stove repair and you can bet that we will find the cause within 1 hour. We are always on time and our Technicians are certified in many stove cook top brands including Viking, Whirlpool and Samsung.We even perform repair services on commercial appliances that are used in restaurant settings. Just by cleaning your cooktop after each cooking session can add years to the lifespan of your appliance. Over the years the grease sinks into the cracks and crevices of your stove an creates havoc within all the electrical parts. If the grease gets into the control board or display panel then you have a major problem because these parts are some of the most expensive.